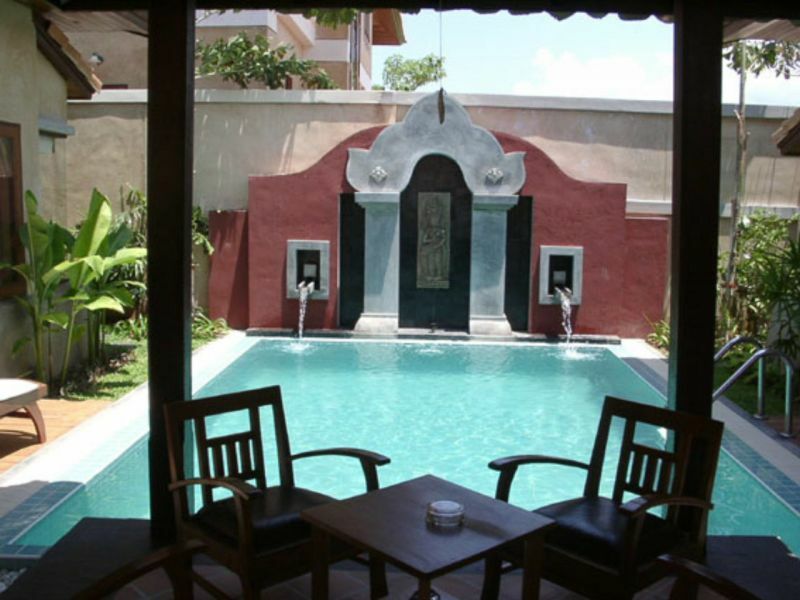 This beautiful Thai Balinese style home is located in one of the areas premier developments. 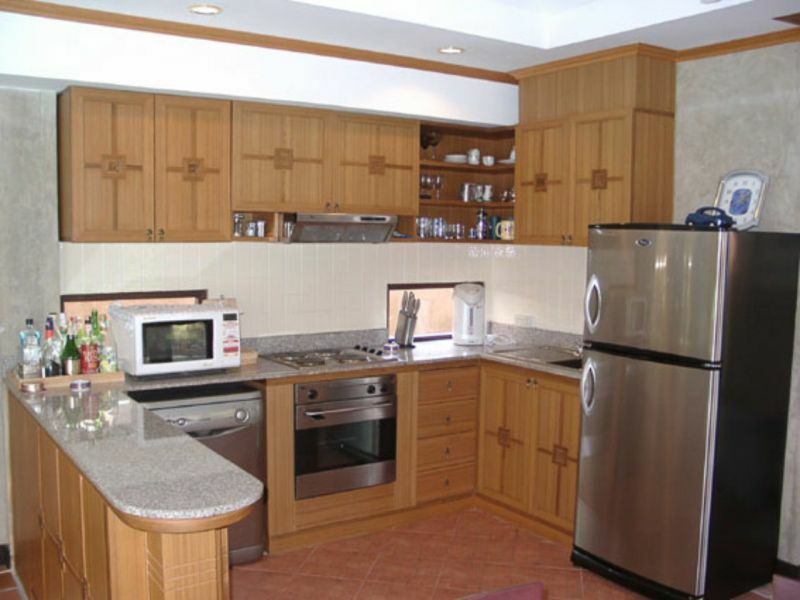 Excellent 24 hour security and is within walking distance to Jomtiens beach, restaurants, shops and nightlife. 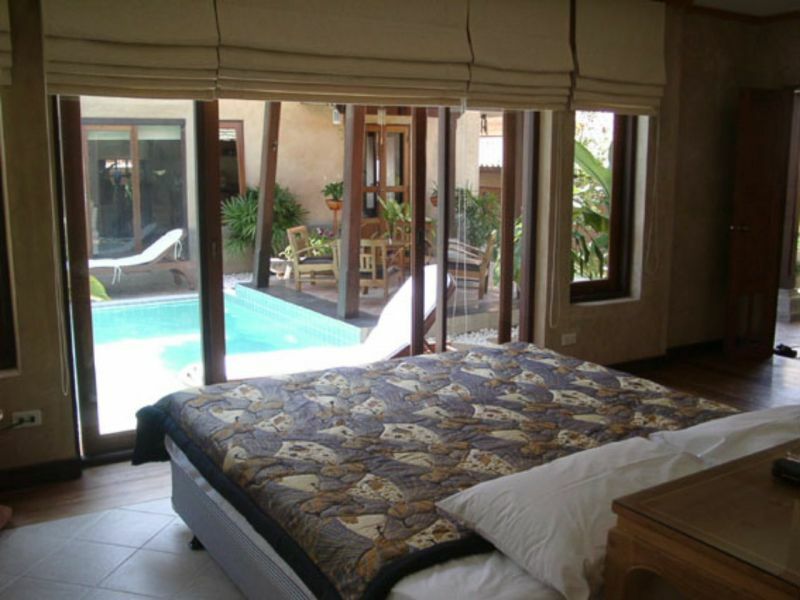 The house is furnished to a very high standard, all included in the sale price. A fully equipped western kitchen, luxury bathrooms, spacious living area along with delightful garden and private pool make this a must for those looking for luxury living in an excellent location.